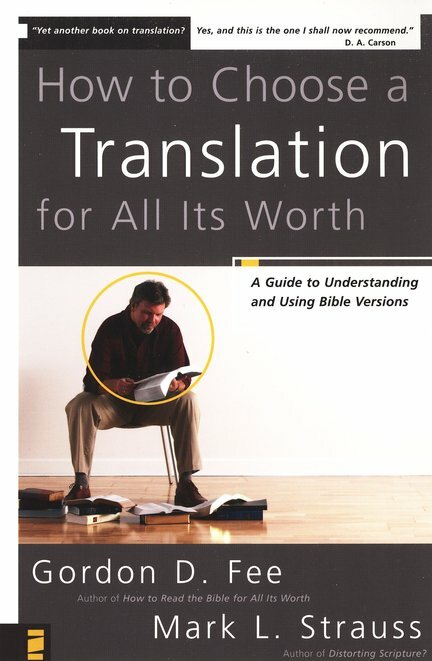 There are tons of bible translations on the market today. Does commercialism drive the choice to produce a number of translations? Is it personal preference? Is there a “Best” translation? Which one do you need or want? The options can be mystifying. If you have felt that way, or are feeling that way now, then today’s book review is highlighting a selection worth your time. The Book, “How to Choose a Translation for All Its Worth” addresses these questions and more. 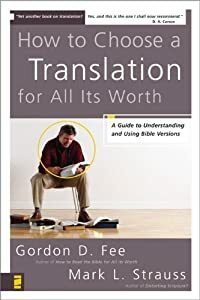 This book introduces the reader to the necessary terms for the subject of bible translation, explains why we have the various translations, the differences in the types and their purposes and best applications. If you are new to the topic of Biblical interpretation or feel lost in a sea of options when picking a new Bible, this book is for you. If you want to understand the difference between the various categories (“literal” and “meaning-based,” “dynamic equivalent” and “paraphrase”) and their uses, this book is for you. The authors address the technicalities of translation from Hebrew and Greek, yet the book is easy to understand. Readers will learn the history of translation in English, what category their favorite translation falls into and what makes a translation both accurate and reliable. The authors cover the four areas of relationship in translating any text: accounting for cultural contexts, differences between languages, presentation (style and format) and dealing with ambiguity. 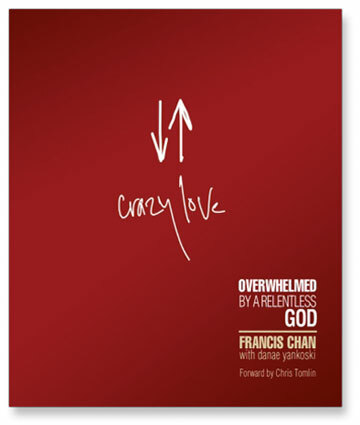 The ease of approach and helpful glossary in the back make this a useful guide for the pew-sitter and the person involved in vocational ministry. Pro’s: Terms are well explained and the book is easy to read. Discussion is clear. Topics include process of bible translation, various difficulties, and the history involved. 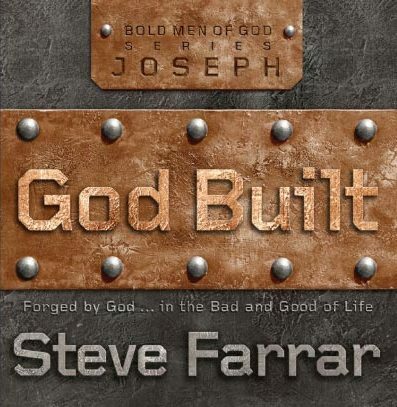 Read this book and you won’t be confused about which Bible to use for which purpose from devotional reading to research. Cons: Authors seem slightly biased toward the methodology they used and the translation they helped put together. The book is not compromised by this, simply be aware they have an opinion and it shows up from time to time.